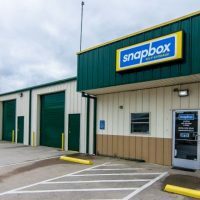 After a sluggish year, what does 2018 hold for self-storage sector? 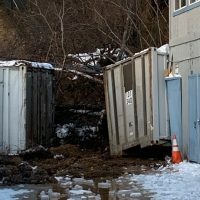 For self-storage REITs, 2018 could offer a sense of déjà vu. At this point, we don’t have a complete picture of the REITs’ financial performance in 2017, as full-year results won’t be reported until late February. But we do know that 2017 market returns for the REITs trailed returns for most of the REITs in other asset categories, and that we could see a similar scenario in 2018. According to trade group Nareit, returns for five of the publicly held self-storage REITs totaled 3.74 percent in 2017, compared with 5.23 percent for the FTSE Nareit Equity REITs index. The self-storage REITs fared better than other REIT sectors — namely retail and health care — but did worse than high fliers like infrastructure, data center and industrial REITs. That’s a reversal from just a few years ago when self-storage was the best performing REIT sector, offering double-digit returns from 2010 through 2015. The five REITs included in Nareit’s numbers are Public Storage Inc., Extra Space Storage Inc., CubeSmart, Life Storage Inc. and National Storage Affiliates Trust. 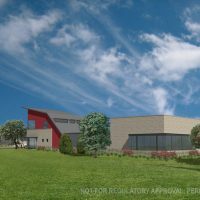 Nick Walker, a senior vice president at commercial real estate services company CBRE who specializes in self-storage, said he expects self-storage REITs to experience modest year-over-year growth in 2018 as the marketplace continues to “normalize” compared with the REITs’ red-hot track record of past years. 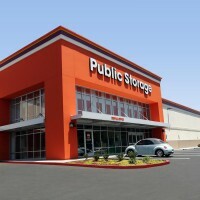 This is an example of what normalization looks like: Glendale, CA-based Public Storage, the country’s largest self-storage REIT, reported third-quarter revenue growth in 2017 was down compared with 2016 in each of its top 20 markets, including Atlanta, GA; Dallas, TX; Denver, CO; Miami, FL; and Portland, OR. 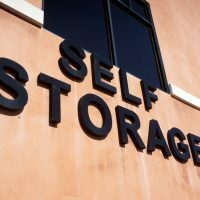 Ryan Clark, director of investment sales at Tampa, FL-based SkyView Advisors, a self-storage brokerage firm, said there’s no need to prepare for “a storage Armageddon or anything like that” based on the sector’s 2017 numbers. But 2018 will present challenges as facilities in some markets and submarkets struggle to raise rental and occupancy rates, he said. “From an operating fundamentals perspective, I don’t think there’s any kind of cliff that we’re looking at the REITs going over. I just think there’ll be some localized headwinds from new supply,” Clark said. However, Clark added, while some submarkets might be buffeted by those supply-fueled headwinds, other submarkets within the same region might enjoy some tailwinds. 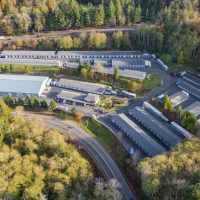 Most self-storage REITs and large self-storage operators predict slow to moderate revenue growth this year, ranging from 3 percent to 5 percent, Ben Vestal, president of the Argus Self Storage Sales Network, noted in a recent report. 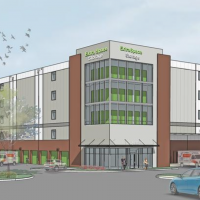 But while operating fundamentals of REITs and other players appear to be softening, investors’ appetite for self-storage facilities “remains robust,” Vestal said. In a November report, Green Street Advisors, a commercial real estate research firm based in Newport Beach, CA, noted that three key ingredients for REIT success in self-storage — job growth, mobility and formation of renter households — had slowed. 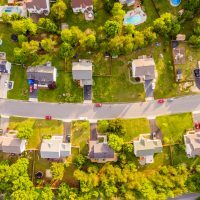 At the same time, rental rates per square foot have been at all-time highs, according to the report. 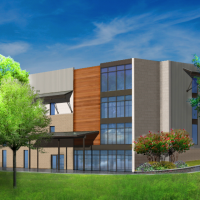 For 2018, Green Street Advisors is projecting that the self-storage sector’s NOI growth — one of the industry’s key financial barometers — will be below NOI growth for the wider REIT landscape. 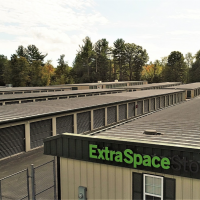 Vestal said that in light of the past decade’s outperformance of self-storage compared with other real estate asset classes, the self-storage sector is entering “uncharted territory” as it copes with the downturn in operating fundamentals. Vestal went on to say, however, that the self-storage sector should weather the current turbulence and maintain its late-cycle expansion. Joe Margolis, CEO of Salt Lake City, UT-based Extra Space Storage, echoed that outlook. 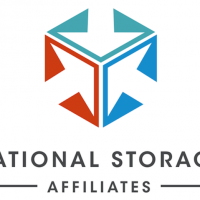 While financial performance isn’t as stellar now as it was in previous years, self-storage still outshines some other asset classes and investors still are pumping money into the sector, he said. 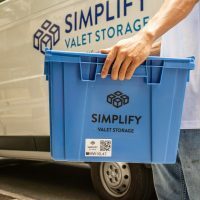 Brad Case, senior vice president of research and industry information at Nareit, said Extra Space Storage and other self-storage REITs stand to benefit in 2018 from investors moving away from overvalued segments of the stock market, such as tech, and toward bargains in undervalued segments, such as self-storage. As part of that shift, Case expects self-storage REITs to draw more interest from institutional investors. 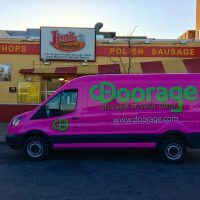 “I don’t have any reason to think that self-storage is going to lag at all in this coming year. It’s been a strong performer, and that hasn’t changed,” Case said.